Oprah Winfrey has hit many milestones in her career, from being the first African-American celebrity to cover Vogue, to campaigning for President Obama, to starting her own magazine, to launching her very own network. 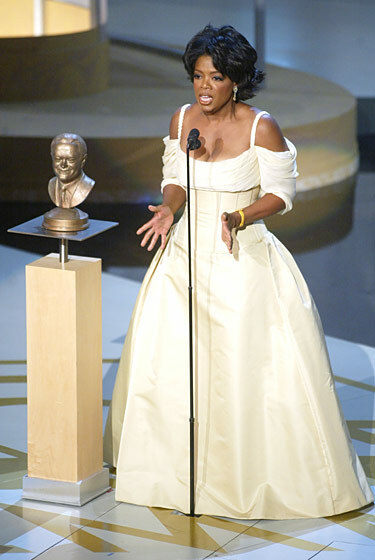 And whether it’s a big moment or a big outfit, Oprah always makes a statement. With her last show airing this Wednesday, May 25, here’s a look back at some of her bigger statements over the past 25 years. 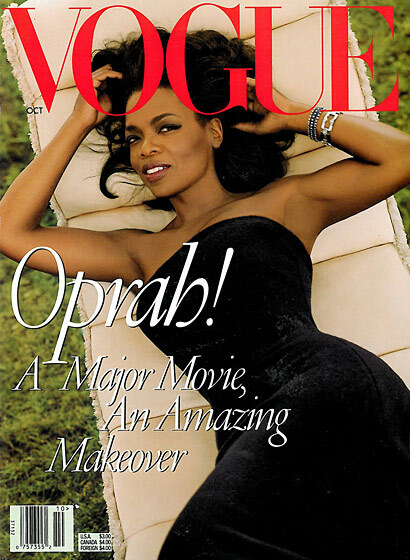 via 25 Years of Oprah — The Cut. Enter your email address to subscribe to StyleZAP blog and receive notifications of new posts by email. Hello Kitty Debuts First Shoe Collection With Twenty10 Footwear- Would You Wear Hello Kitty’s Shoes?